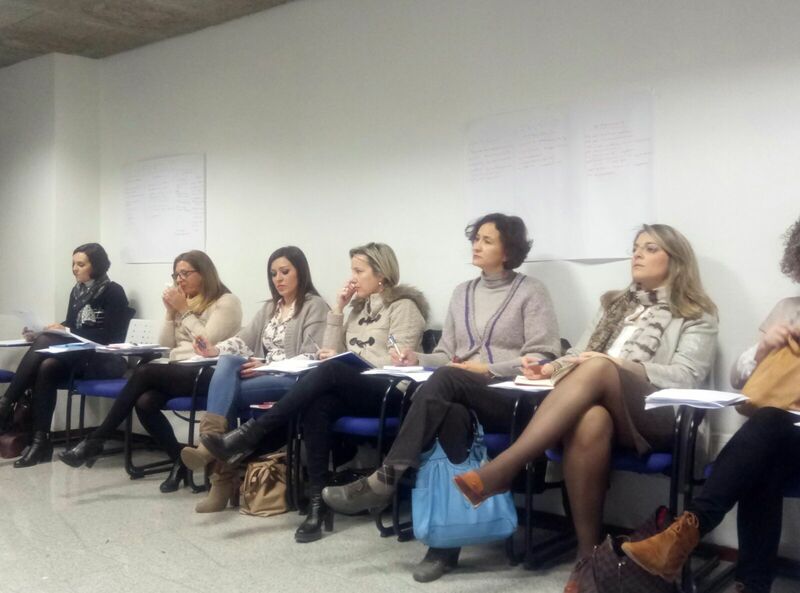 ICARO project starts in the Region with the creation of a group that will identify the personal qualities most valued by employers. 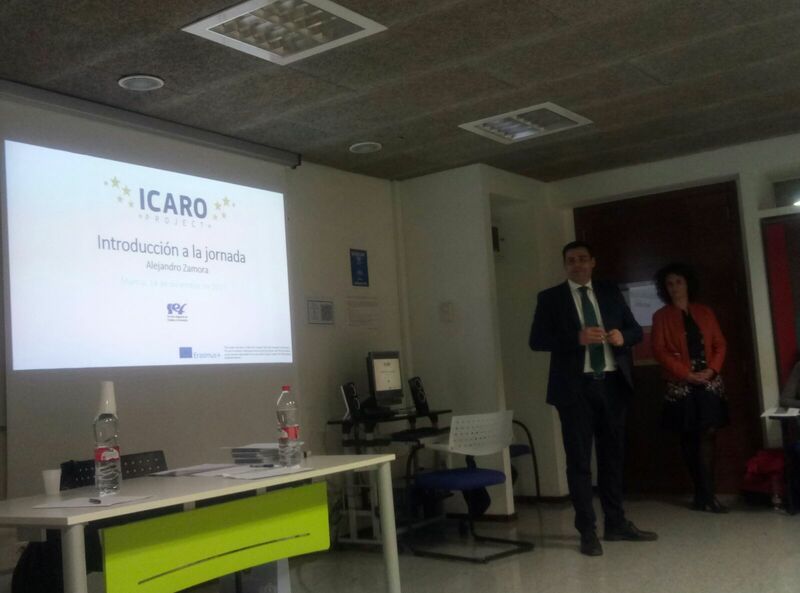 The Ministry of Employment, Universities and Enterprise of Murcia Region, through the SEF, has started to develop the first phase of ICARO. To this end, the SEF has created a regional reference working group in order to identify the qualities that, despite having a great weight in personnel selection processes, do not have a training itinerary that facilitates their learning. 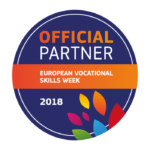 In this way, the SEF has provided the entities that make up this group, all of them related to the recruitment of personnel, with a document designed to discuss and detect the competences known as’ soft skills’ in the workplace. These include optimism, teamwork and creativity, among others. SEF General Director Alejandro Zamora pointed out during the establishment of the working group that “with such an ambitious objective as’ ICARO’s, which is going to bring about a real revolution in the field of regional human resources, we could not leave out those who know more about personal skills in the selection processes, employers”.